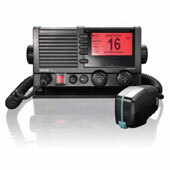 Shipmatic offer the best in high performance maritime VHF Radiotelephones, including products from Saracom and Cobham Satcom. 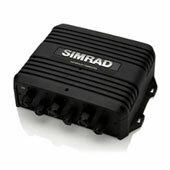 Shipmatic offer the ultimate in marine safety communications with Inmarsat C transceivers. 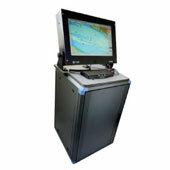 A versatile navigation system that offers extraordinary capabilities, with its multi-port interface that can be connected to ECDIS, ARPA, Gyro and other navigation information systems. 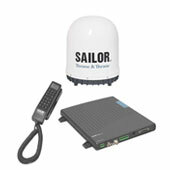 Shipmatic offer various models of FleetBroadband Antenna to suit vessel requirement. 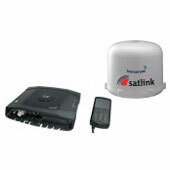 Allows for reliable and clear voice communications and cost effective broadband data coverage. 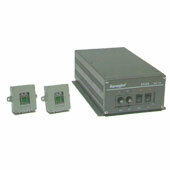 Shipmatic offer a variety of AIS products from reputable leading manufacturers including transponders and receivers. 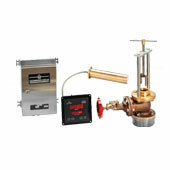 Designed to be fitted on IMO mandatory fit vessels and displays automatic updates of weather information, navigational warnings and other important safety information. 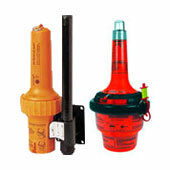 Shipmatic offer a range of EPIRB and SART equipment for commercial, defence and recreational marine requirement. 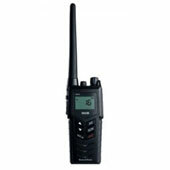 Essential for communications between crew and bridge, the portable and ruggedized VHF radio fits easily in the hand and is non slip. 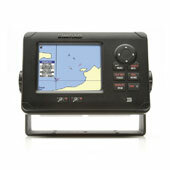 Reliable and trustworthy, an Autopilot is a vital component of a vessel’s navigation system, interfacing with the GPS chartplotter and instruments to assist in control of the ship. 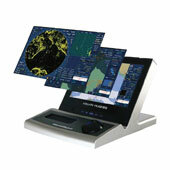 Shipmatic offer highly reliable and feature packed ECDIS systems from Lillie & Gillie, ideal for commercial or leisure vessels. 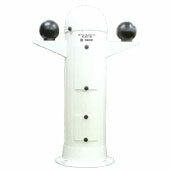 A non-magnetic compass used to find true north, specifically suited to steel hull vessels, which may normally suffer from interference with traditional magnetic compass equipment. 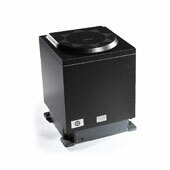 A vital component for the avoidance of collisions, and for general navigation applications, the ship radar provides bearing and distance of the vessel from other ships and land based targets. 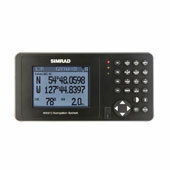 A calculator of ship speed and distance travelled, the speed log system is a single system integrating log, wind and weather conditions. 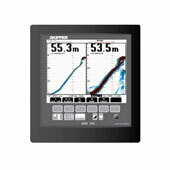 Displays and records depth, along with other navigational information as the vessel moves on an LCD, and alerts the crew of potential hazards including shallow and depth alarms. 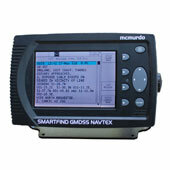 An essential navigational equipment of any sea going vessel, the magnetic compass is a vital part of any helm. 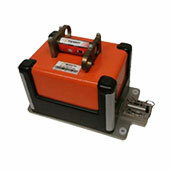 Voyage Data Recorders are designed for all vessels required to comply with the IMO's International Convention SOLAS Requirements in order to collect data from various sensors on board the vessel.